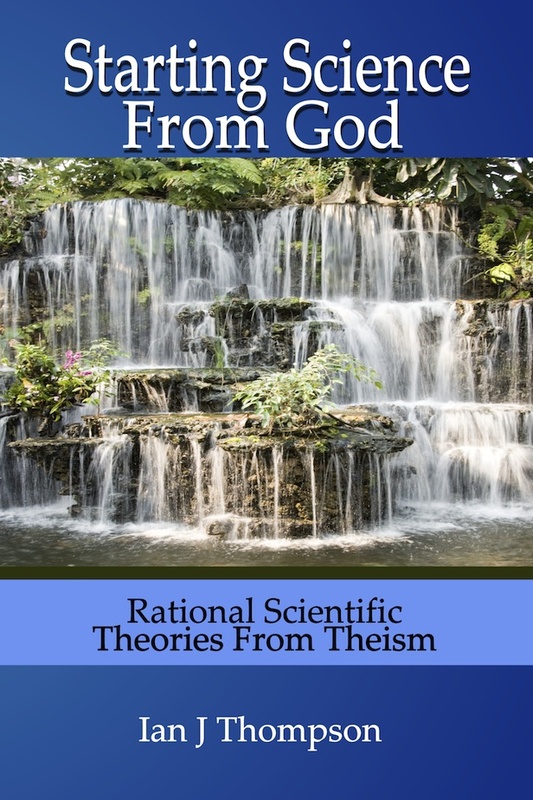 Beginning Theistic Science: New book published: "Starting Science From God"
At last my new book is published! Here is a scientist who begins by assuming God exists and develops his scientific ideas from that point of view. He has a unique idea that is fascinating. I loved reading this, even though it takes concentration to follow. 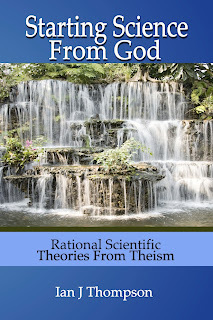 The discussion combines philosophy, quantum physics, and religion. It reminded me of the Tao of Physics, only more modern and more Christian. More details of the book are at http://www.beginningtheisticscience.com, where there are sample chapters and preliminary reviews. It is available on Amazon now, and soon at Barnes & Noble. There are Kindle and Nook eBooks now, and soon there will be an iBooks version. It should be internationally distributed by the end of the year. In future blog postings here, I will be discussing questions arising from the book and from its readers.